I have sold a property at 222 45835 SLEEPY HOLLOW RD in Cultus Lake. 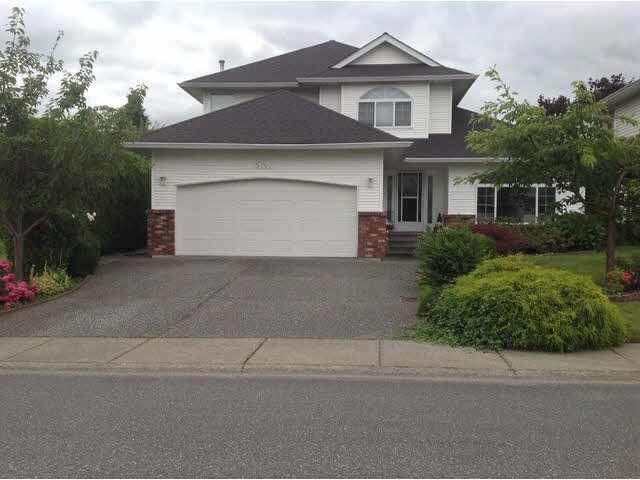 Immaculate Home just minutes to Cultus Beach! Bright open floor plan includes huge kitchen with plenty of cupboard space, new countertops & flooring. Features 2 bedrooms, large bright bathroom, cozy living room & a den. Outside has a new deck to relax & enjoy the private landscaped yard. Nice & close to the beach, golf & fun!